For many investors, the moment a child is born, thoughts about funding that child’s college education come to mind. However, for many Americans, the cost of attending college can be daunting. For some even prohibitive. Parents from all walks of life save money from the day their child is born in order to pay for the seemingly exorbitant cost of a college education. 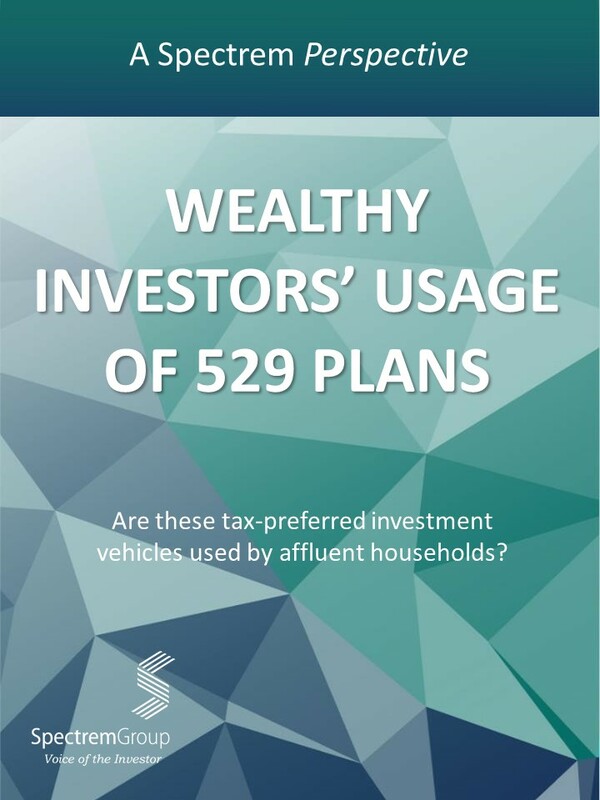 This report provides a summary of the attitudes and behaviors regarding 529 plans. Do wealthy investor's utilize these college savings plans, and if so, how did they make their decisions regarding these plans?